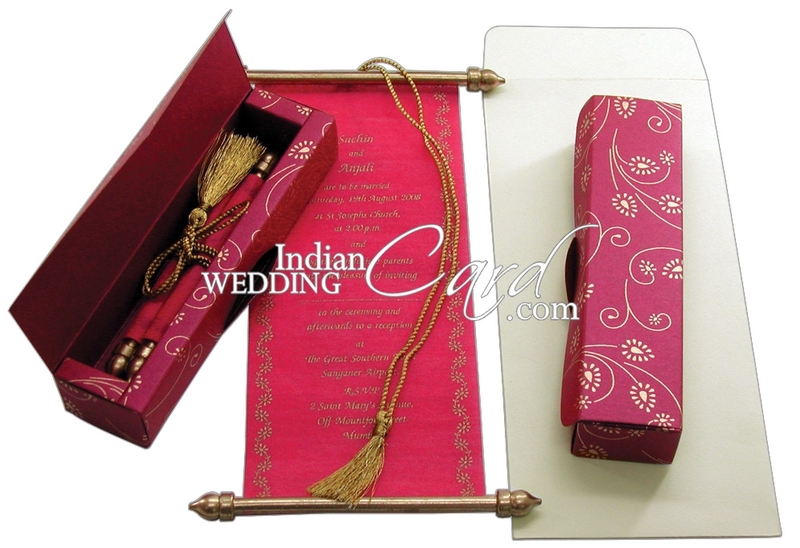 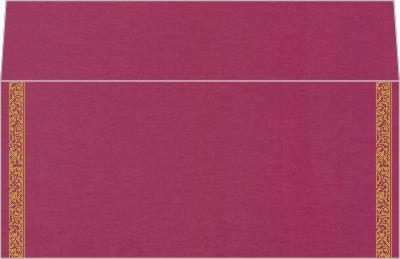 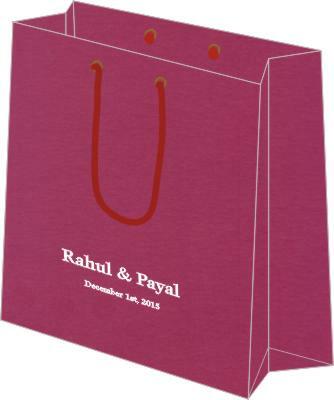 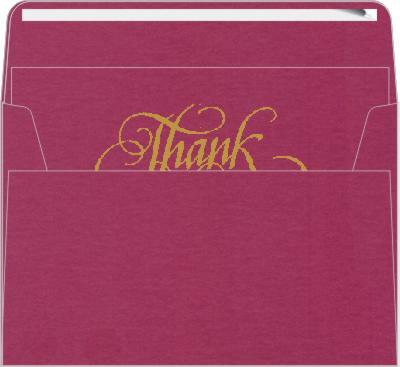 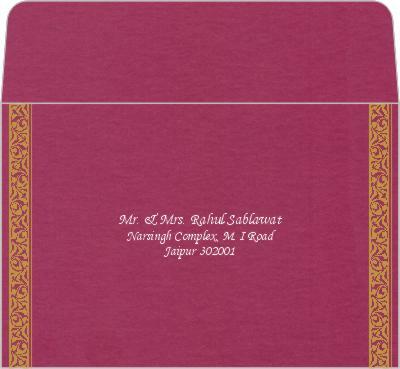 Paper: Box on Hot pink Shimmery finish card stock paper (250gsm) . 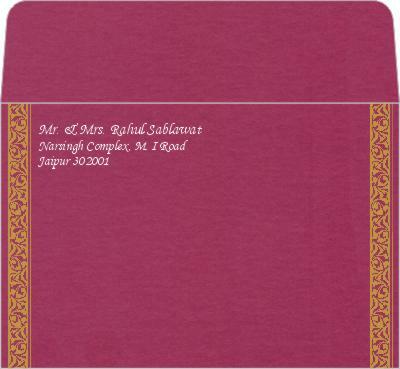 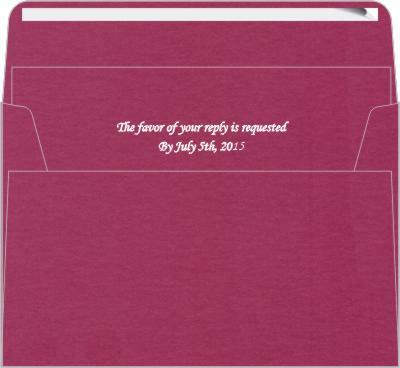 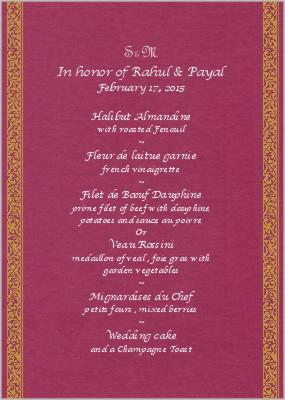 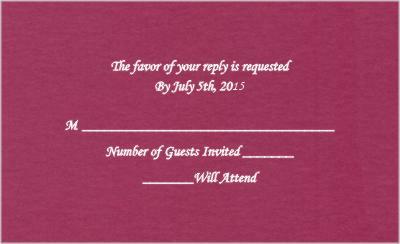 Scroll on pink color translucent paper (50gsm) and Cream paper (100gsm) Mailing envelope. 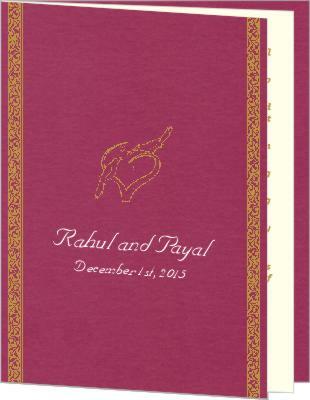 Thank you so much for the lovely wedding cards reached before time. 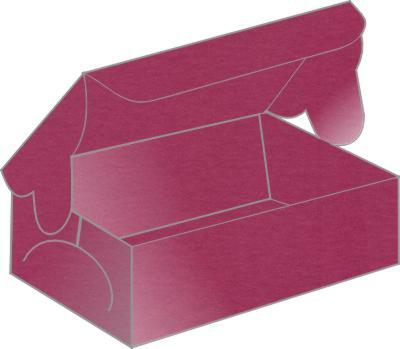 Well done with packaging.